Home loan is a secured retail product. It is given against the value of property or house that you want to buy. It doesn’t matter whether the property is for personal use or for commercial use. Home loan can be availed for buying a house, constructing a new place or renovating the old house. Home is a place where we live the moments of our life. Home is made by the people who are living under that same roof. The most important thing is buying a place and making it your home. But buying your own house is not an easy task. It needs a good bank balance. If you need finance to buy the house of your dreams, you can apply for home loan. Home loan is designed to cater all these needs. Banks and non banking finance companies lend money for the purpose of providing loans and finances for your dream home. 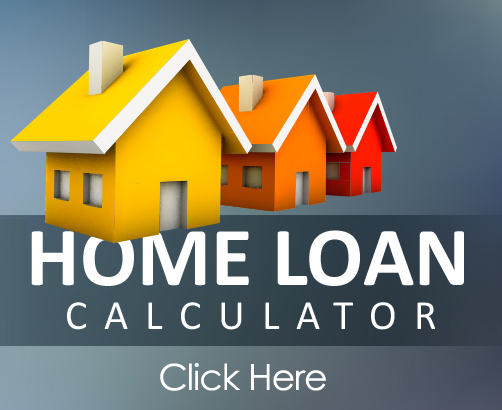 Home loan is a detailed process. It takes from 5 to 7 days to get the loan amount. One can get a home loan for a maximum of 25 years. Availing a home would mean a long relationship with the bank. So, one should always choose the best bank before going for a loan.